China opened a large fishing port, the closest one to the Nansha Islands, on Monday to handle fishing vessels working in the South China Sea. 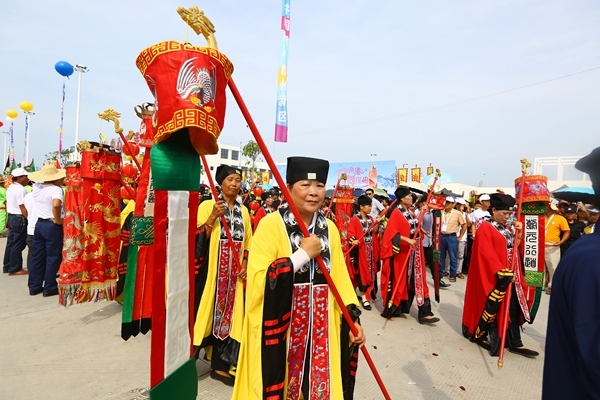 A traditional ceremony is held to celebrate the opening of the port at Yazhou, about 50 kilometers west of Sanya in Hainan province, Aug 1, 2016. 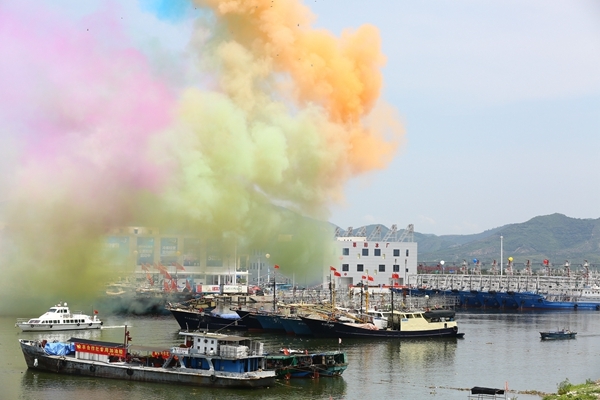 Local authorities and thousands of people held a traditional ceremony to celebrate the opening of the port at Ya- zhou, about 50 kilometers west of Sanya in Hainan province. 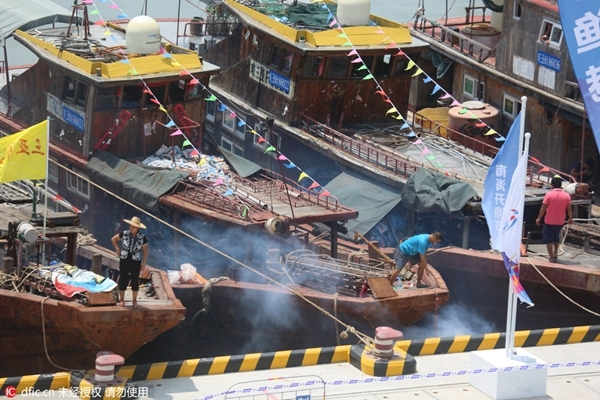 Monday also marked the end of the annual fishing ban in parts of the South China Sea, which started on May 16. More than 300 fishing vessels flying red flags left the port at noon for nearby South China Sea fishing ground. Those intending to make long journeys delayed leaving because of Typhoon Nida's approach. Gui Junjiang, a fisherman from Sanya, sailed with his colleagues from the port to the Xisha Islands, about 260 km away, where four generations of his family have fished. "The new port will provide a more comfortable, clean environment for fishermen, as well as more convenience," he said. 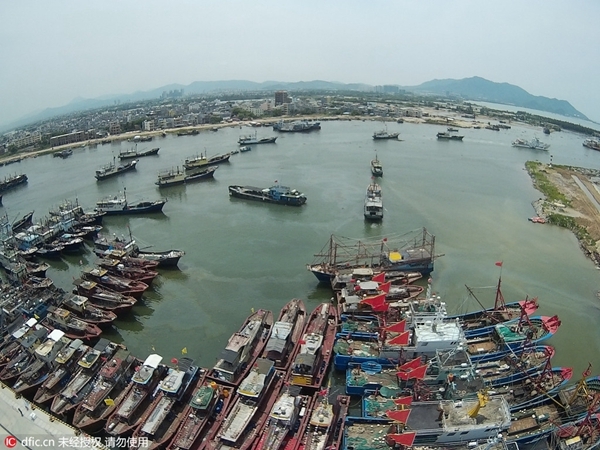 Li Jin, vice-general manager of Sanya Yazhou Port Investment Co, said the port can accommodate 800 fishing boats, but in the long term it will be able to handle 2,000. Zhang Huazhong, head of the Sanya Ocean and Fishery Bureau, said, "We have not had a large and modern public fishing port that performs various functions. We have now filled the gap." The port will be the largest in Hainan. Apart from harboring fishing vessels, it can also shield ships from typhoons and serve as a logistics and studies center for fisheries products. 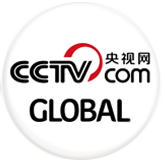 Zhang said earlier that the port has "very important significance in safeguarding China's fishing rights in the South China Sea". It is also designed to be a support base for exploiting fishery resources and will help with supplies for Sansha, the southernmost Chinese city, which administers an area of about 2 million square kilometers in the South China Sea. The city headquarters are located on Yongxing Island, which is the largest of the Xisha Islands. More than 300 fishing vessels flying red flags leave the port at noon for nearby South China Sea fishing ground.